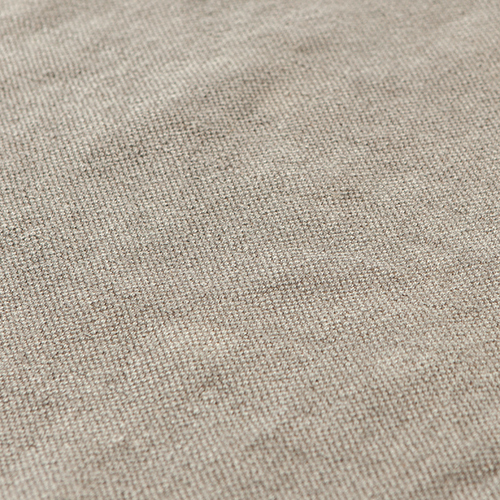 Use this linen tablecloth to create the Indochine Mornings look on your table. 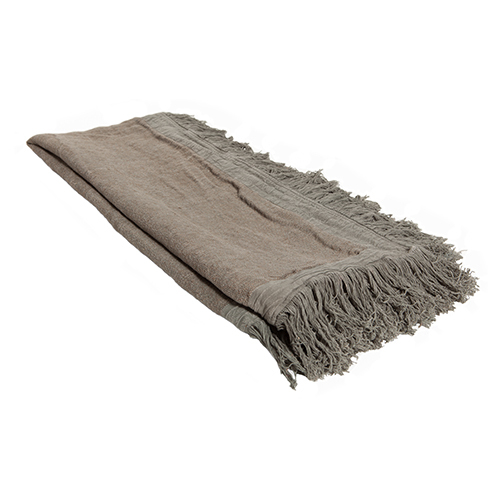 Combine with the linen grey cushion to make the look complete! Follow the developments of AAI, Annemarie and Sandra closely through social media! Like, Pin and Tweet and spread the word! Do you need a login code for the WholeSale shop from AAI? You can register through www.aaimadewithlove.com. After you register the login code is assigned to you.